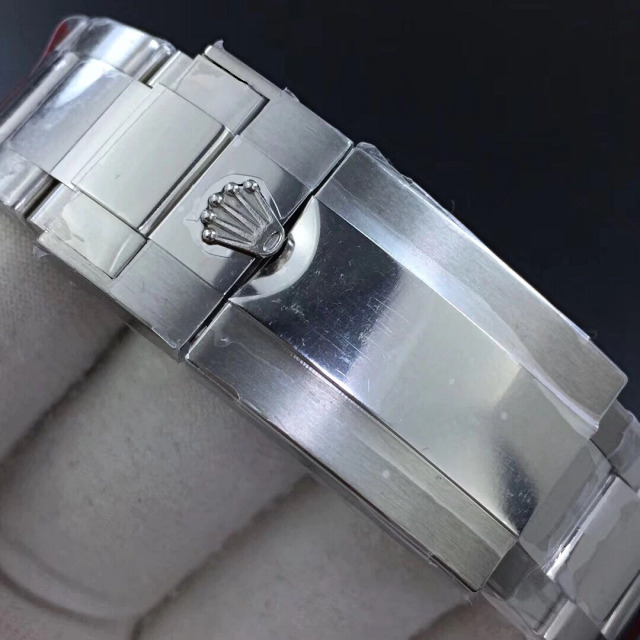 This is a big news in the beginning of 2019, Noob just gave our watch fans a big surprise. 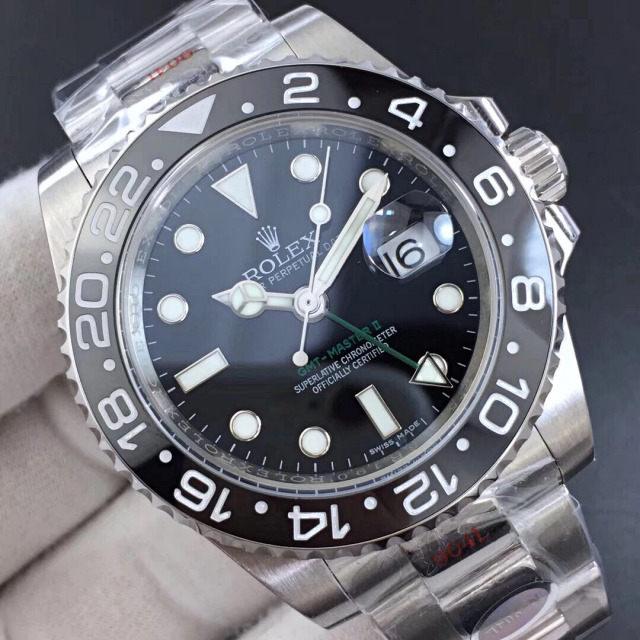 They upgraded their famous GMT-Master II watches 116710BLNR and 116710LN, now they finally used 904L stainless steel material on these two models, facing more and more good quality replica Rolex watches from AR factory, this is a big fight back from Noob. 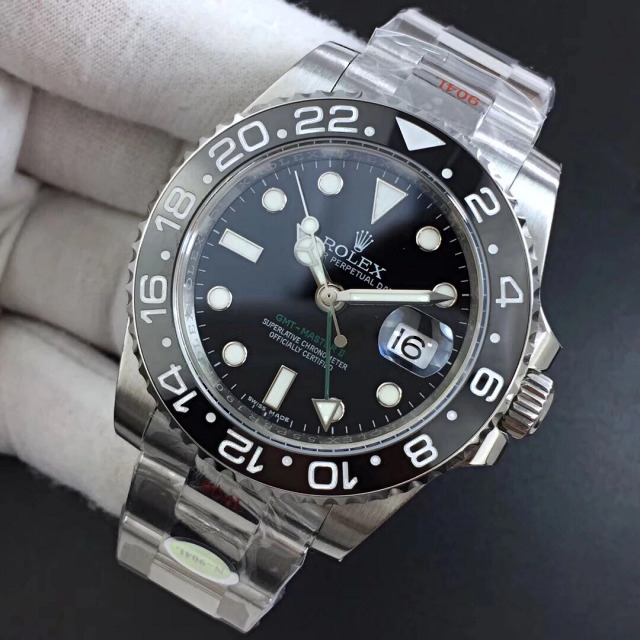 Now, we believe again that Noob has always offered us the best replica Rolex, even there are so many watch manufacturers. 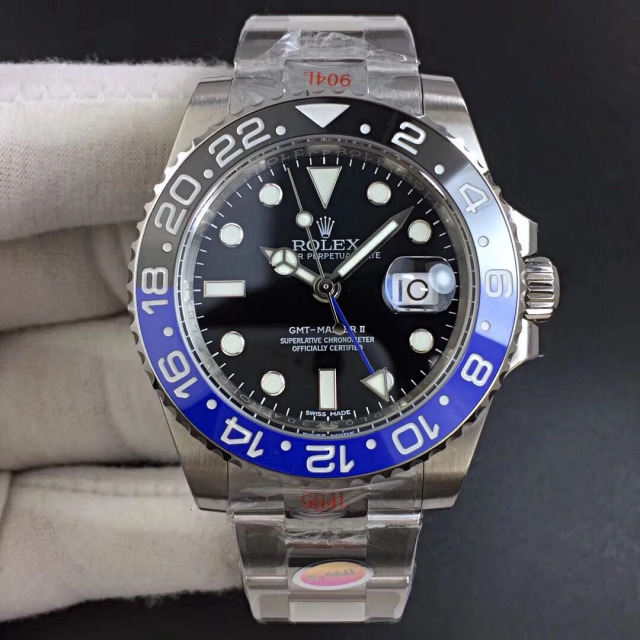 Please check the photos below, 116710BLNR is one of the best-selling replica Rolex watches, it has a black and blue ceramic bezel. 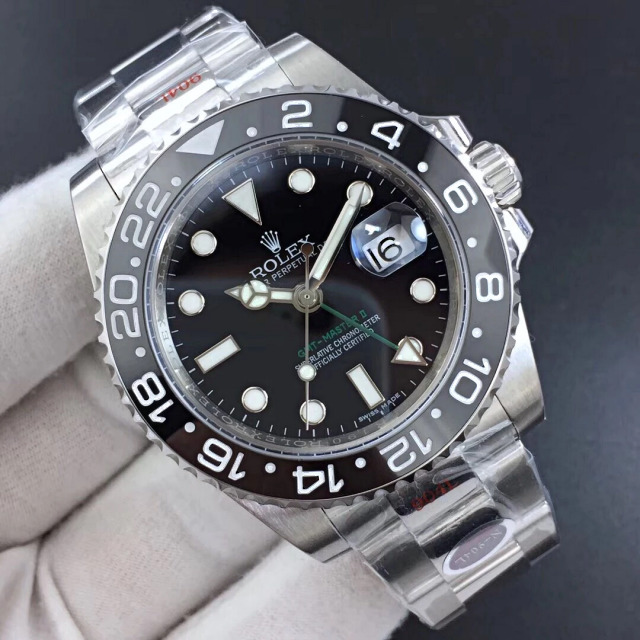 While 116710LN has an entire black ceramic bezel and green GMT hand. 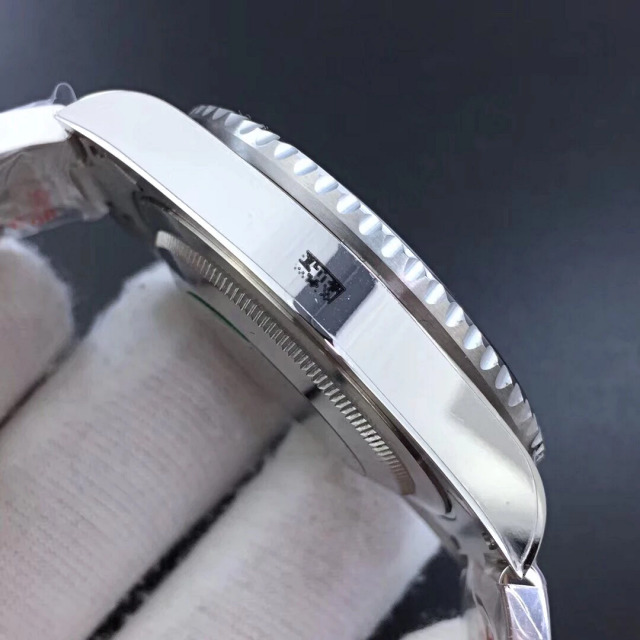 With this upgradation on material, a lot of fans do not need to wait now, this is the best if you still love GMT II. 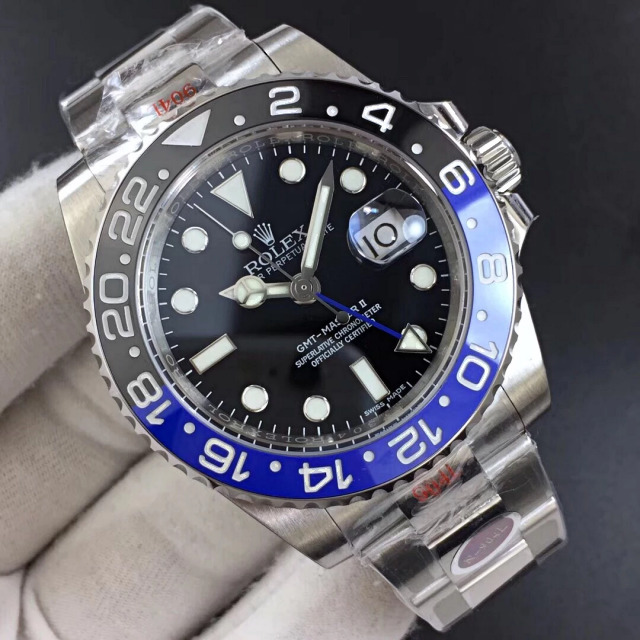 Let’s check the specification of these two GMT-Master II. First, it is 116710BLNR. 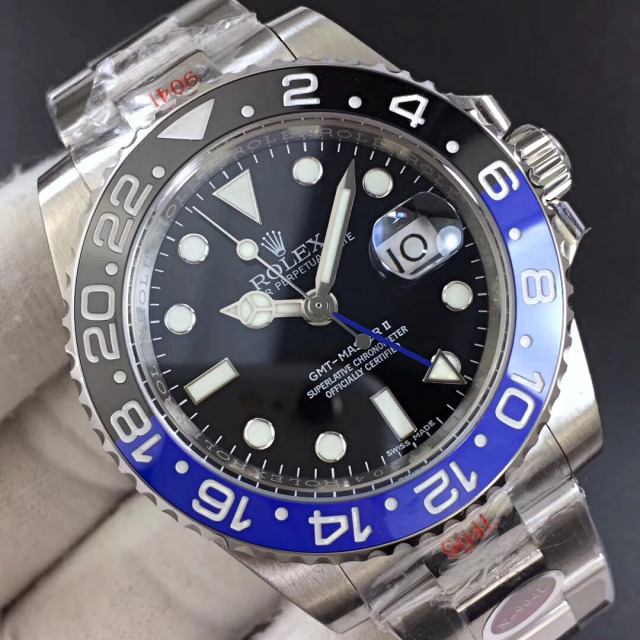 Now, the two famous replica Rolex GMT-Master II watches have been upgraded to V9 edition, they will become more popular among us. What will be the next improvement? I can not figure out. 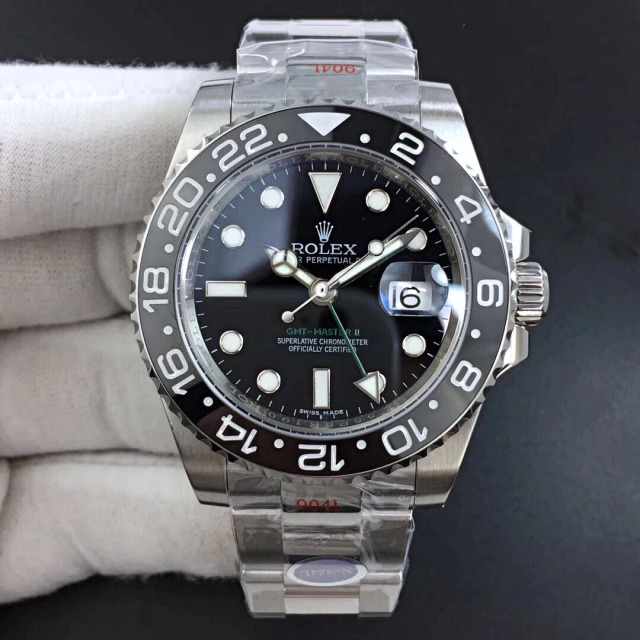 Maybe Noob will uses a genuine Rolex 3186? No, that’s impossible. 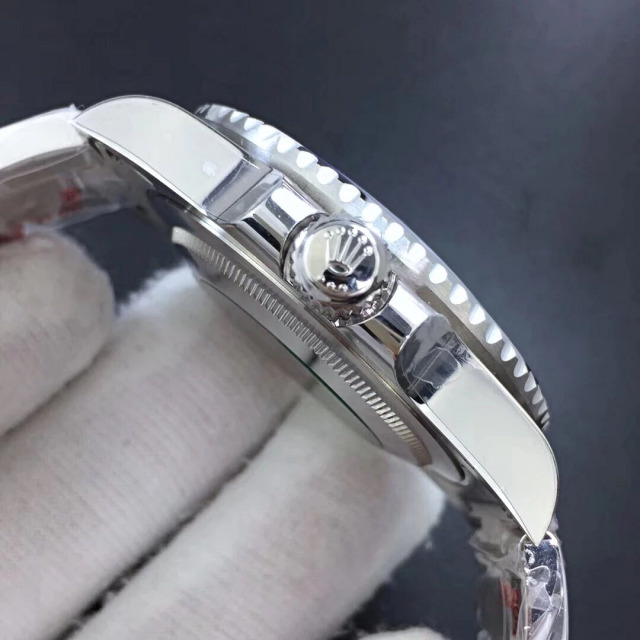 Every detail has reached to be a perfect level, I can not find any flaws, what’s your opinion? 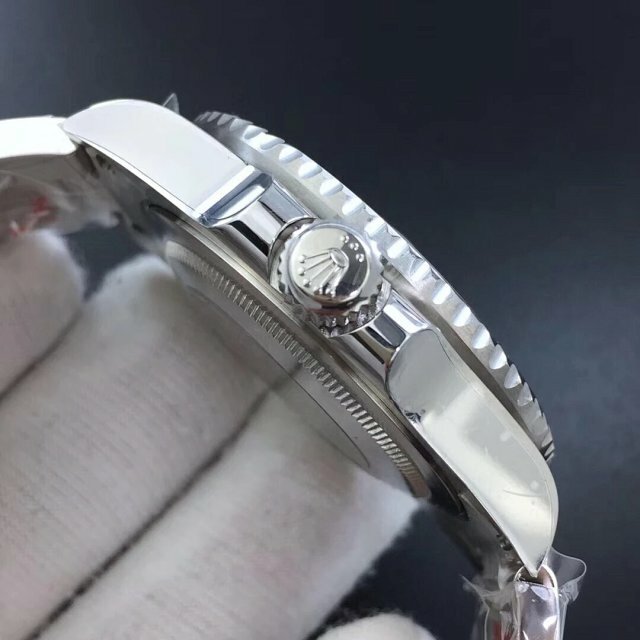 The 3186 movement used on these watches are known to be a time bomb. 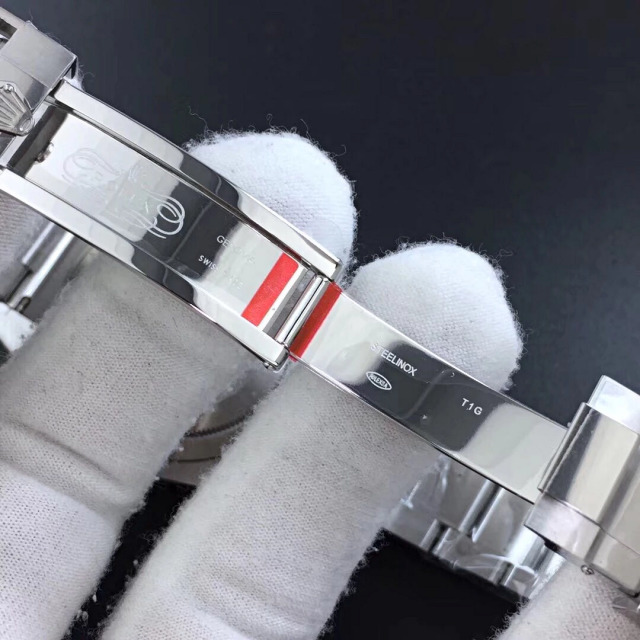 There is a problem with the balance spring not being in perfect shape. On top of that, it’s literally impossible to find parts for this movement, and no other model parts fits in here. 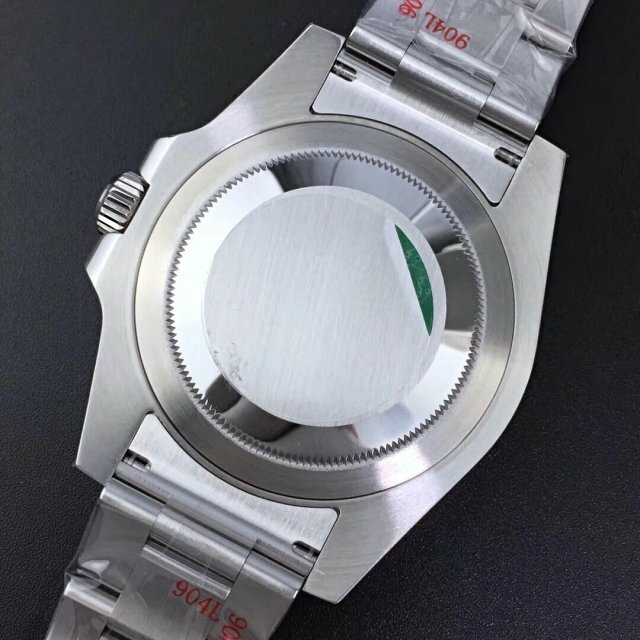 Some dealers will offer you this model with the 2836, which is a solid movement. I will not recommend the 3186 right now. Hopefully they will fix the glitches just like they did when 2824, 2836 were release. 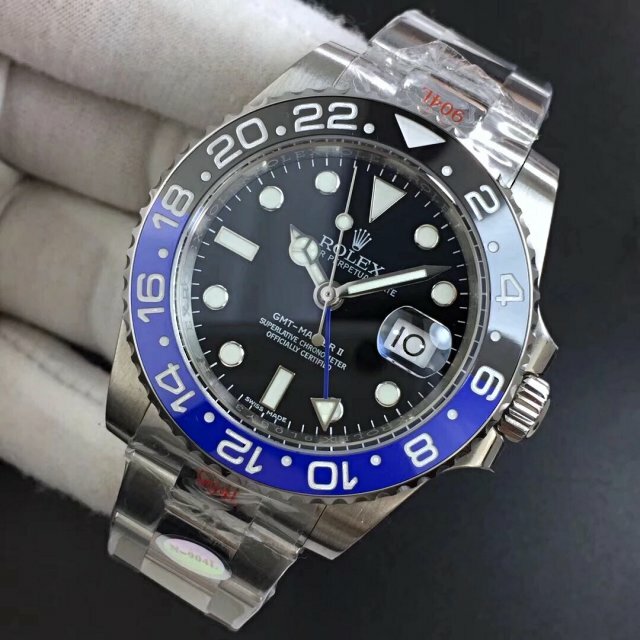 Where can I buy blue/black version?